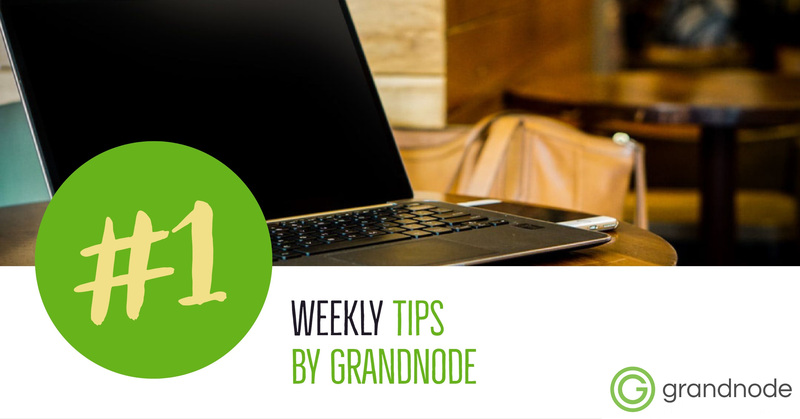 Weekly Tips #2: How to distinguish users from specified URLs? Second article from our Weekly Tips, how to distinguish users from specified URLs? How to assign a specified tag to customers who visited our store from Facebook, VK, Twitter. It's simple! Automated birthday reminders can be a great reward for your customers, let's learn how to create and use birthday reminders in GrandNode. Since you want to open an online store, you need to think about security and performance. There is a lot of requirements which you should meet to create a successfull and powerfull e-commerce system. Error handling using the .NET driver is one of the requirements for a fault-tolerant system.